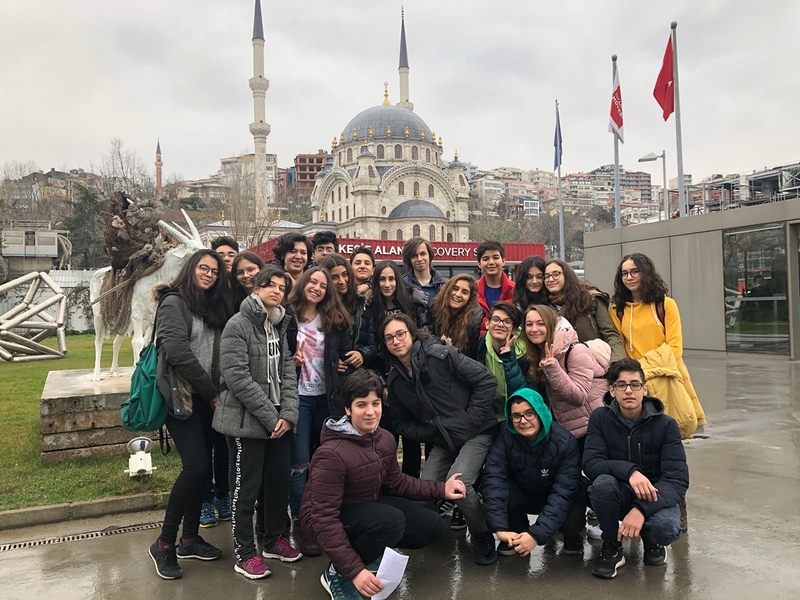 Mingling and Orienteering at Bağdat Street! Cevre College in 49th TÜBİTAK Finals with 3 Projects! 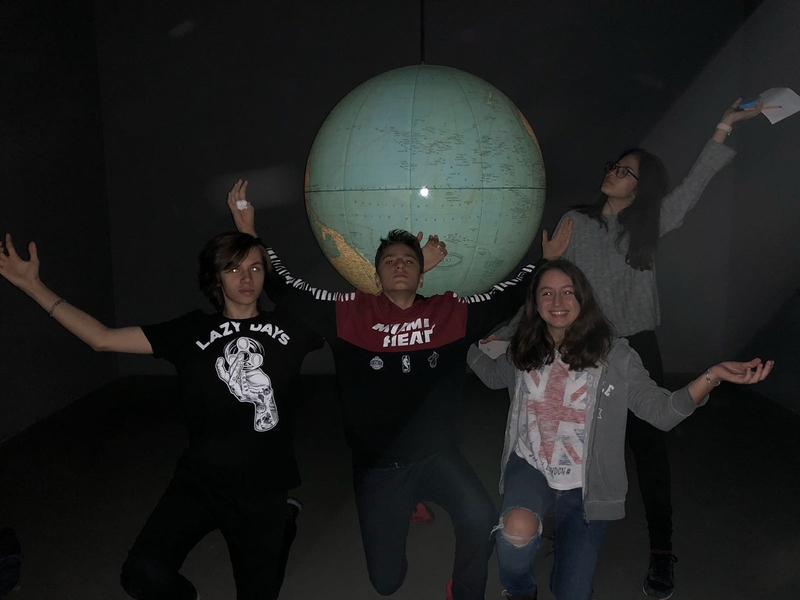 Çevre High School Students Will be Representing Turkey in Destination Imagination Global Finals! First Aid Training at Çevre High School! Mamma Mia –Most Popular Musical In The World! 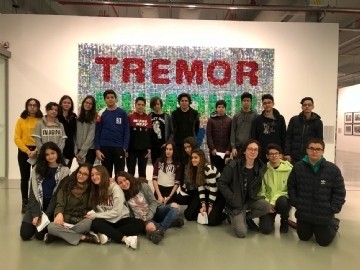 High School Prep class visited İstanbul Modern on 14.02.2018 within the scope of thematic visits. Our students completed the tasks given to them prior to the visit by examining the works of art. 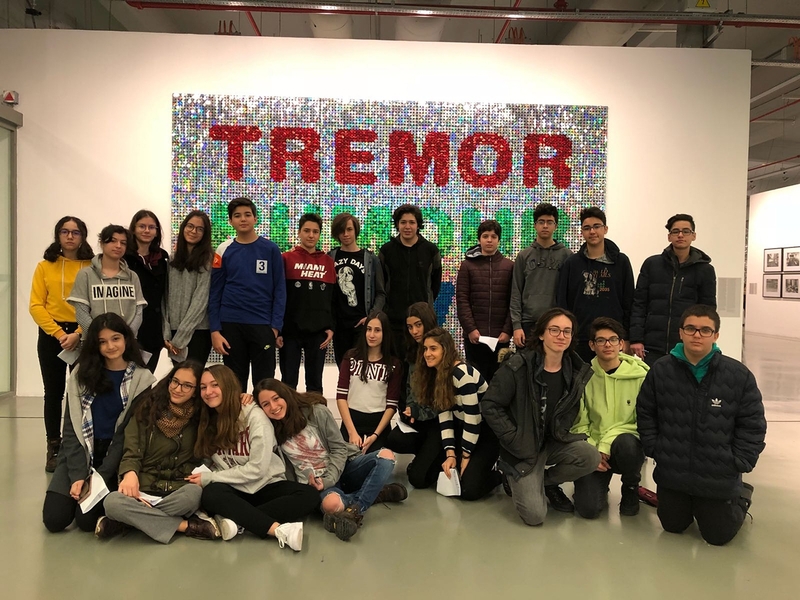 Prep class students had a great time while having a chance to see artworks belonging to various artistic movements, and they also became aware of painting and photography art at the end of this trip.